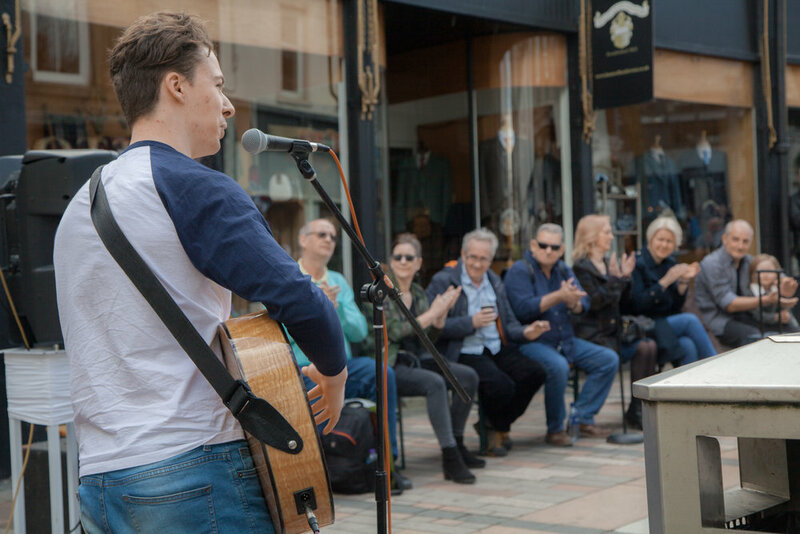 Go Forth Stirling will run and support events throughout the city centre that will drive footfall and sales to businesses. Stirling has a great and historic city centre, improving the city’s environment is a key aim for Go Forth Stirling. Training opportunities and a variety of other business services will be offered by Go Forth Stirling to the Levy Payers.